£5 per person payable on the day. Booking essential as places are limited. 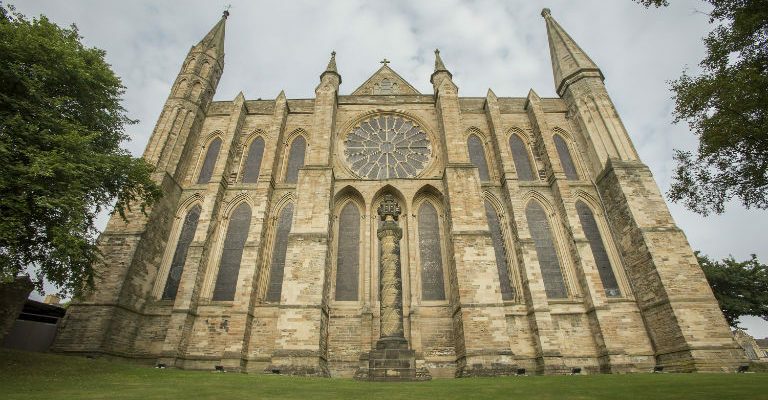 Durham Cathedral ranks in the top 100 geological sites in the UK. Join us for a 45 minute talk, followed by refreshments and questions, and then a geology tour of the Cathedral.